The dangers of certain brands of peanut butter. Please read this and share. Keep peanut butter away from your dogs! Because it could kill your beloved companion. If your dog is anything like my dog, they probably love a good scoop of peanut butter. But I want to warn you about a NEW problem with dogs and peanut butter. There’s been a number of reports lately of dogs who are winding up dead because of their beloved peanut butter. It has to do with a new ingredient being used in certain peanut butters. Xylitol is an artificial sweetener that you’ll recognize from things like gum and candy. And while it’s generally “safe” for humans to eat, it can be deadly for dogs. Just a small amount of it can cause severe liver damage and can even kill your dog. Now luckily most of these are NOT the most popular brands. These brands are usually sold at specialty shops or health food stores. Because if your dog is anything like mine, they probably love peanut butter. So make sure you’re staying away from the brands I listed above. And double-check the label on your peanut butter to make sure it doesn’t have xylitol in it. Please, good people, do share this as far and wide as possible. Note: This is a repeat of the Xylitol warning that appeared in a LfD post on the 4th. January. It is being repeated to ensure the maximum awareness of all my readers and followers. 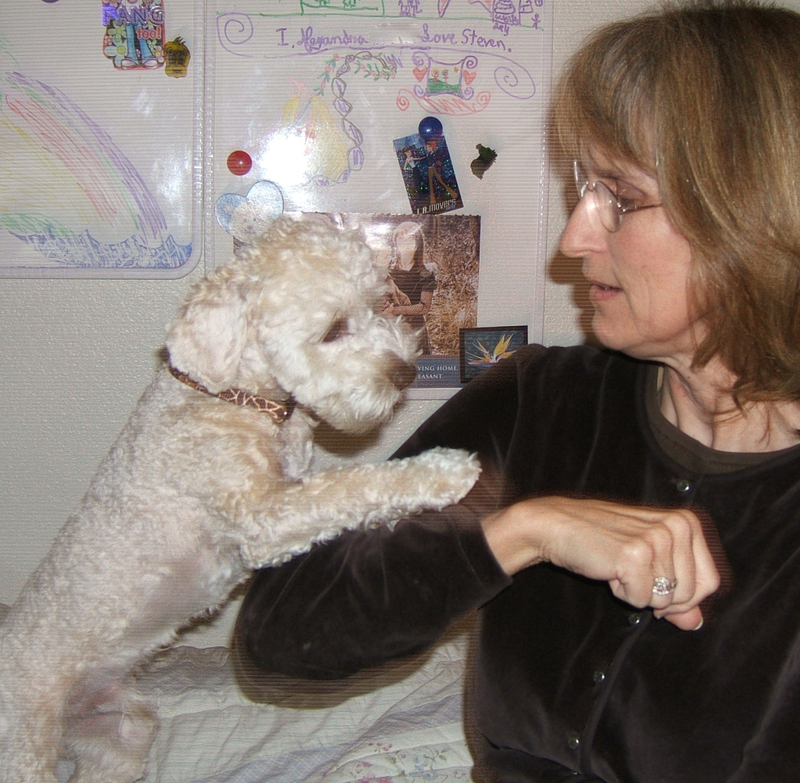 Deborah Taylor-French is an author and also has the blog Dog Leader Mysteries. It was on her blog that I saw a reference to the acute dangers on Xylitol for dogs, and for cats. So please read and share the following. products contain this substance stymied me. There are no warning labels for pet owners. Because these products are made for people, hundreds of dogs and cats suffer when adults or children leave these foods and products where pets can ingest them. 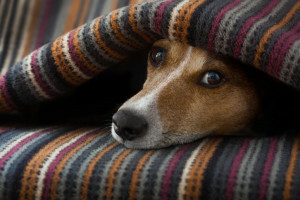 Xylitol may kill pets that ingest it. If you suspect your dog of eating any items made with this toxin, immediately rush you pet to a veterinarian. 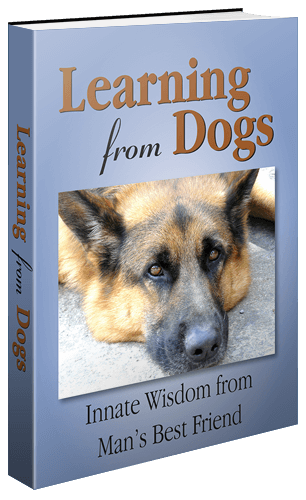 Here’s hoping all dog lovers will receive benefit from my second guest post on 4Knines’ blog. Ready to save pets’ lives? Please share this with dog and cat lovers everywhere. Spread the word about this naturally substance, artificially introduced to our homes in dozens of products. Please share and discuss the threat to pets’ health and lives from ingesting even a small amount of xylitol. As I mentioned in my introduction, do share this vital information.